Soovin Kim | The Chamber Music Society of Lincoln Center. At age 20, Soovin Kim won first prize in the Paganini International Competition. Subsequent awards included the Henryk Szeryng Career Award, an Avery Fisher Career Grant, and a Borletti-Buitoni Trust Award. 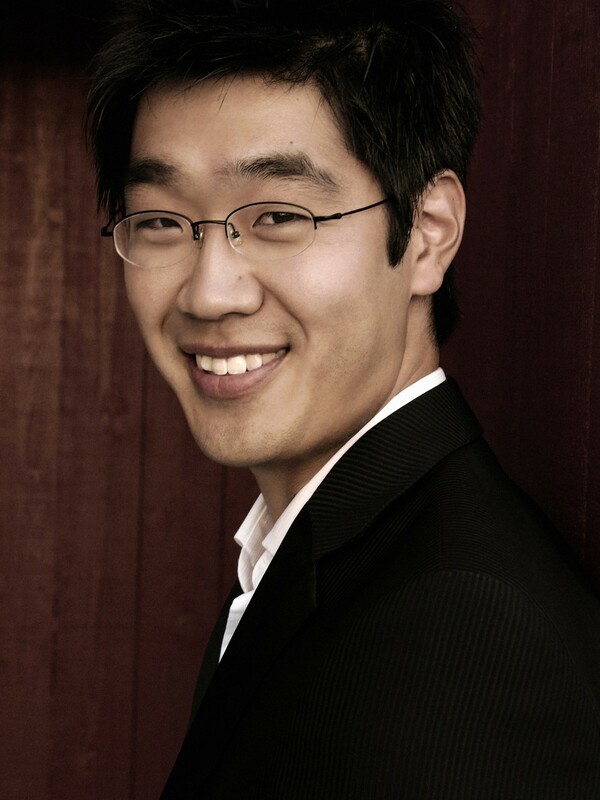 Equally gifted in concerto, recital, and chamber music repertoire, Kim has performed with the Philadelphia Orchestra, San Francisco Symphony, Indianapolis Symphony, Baltimore Symphony, Orchestra of St. Luke's, Stuttgart Radio Symphony, Salzburg Mozarteum Orchestra, Accademia di Santa Cecilia Orchestra, Moscow Symphony Orchestra, and Seoul Philharmonic. He has given solo recitals at New York's Weill Hall, the Kennedy Center Terrace Theater, Ravinia, Tokyo's Casals Hall, and the Seoul Arts Center. He is an active participant in the Marlboro Festival. Particularly known for his breadth of repertoire, Soovin Kim typically takes on everything from Bach to Paganini to the big romantic concertos to new commissions. His recording of Paganini's 24 Caprices for solo violin was released in February 2006 and was named Classic FM Magazine's "Instrumental Disc of the Month." He released a CD with Stomp/EMI of four commissioned works by Korean composers, written for and performed by his ground-breaking piano quartet MIK (Made in Korea). He recorded string quintets of Boccherini and Schubert with cellist Janos Starker and the Arensky cello quartet with Lynn Harrell, both released by Delos, and duo works by Schubert, Bartók, and Strauss with Jeremy Denk for Koch/Discover. Kim and Denk performed the Brahms sonatas in Seoul and Rome and the Charles Ives sonatas in Philadelphia and at Bard College. 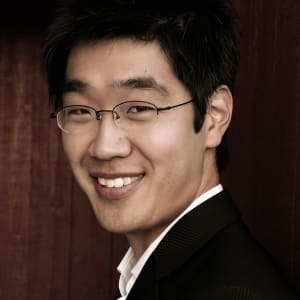 Soovin Kim is the first violinist of the Johannes Quartet, an ensemble that has performed newly commissioned works by Esa-Pekka Salonen, Derek Bermel, and William Bolcom. He also arranged for and performed the premiere of Canadian composer R. Murray Schafer's string trio in 2007. Graduate of the Curtis Institute; studies at Cleveland Institute of Music. Studies with David Cerone, Donald Weilerstein, Victor Danchenko, Jaime Laredo. Also faculty of SUNY-Stony Brook, Bard College.